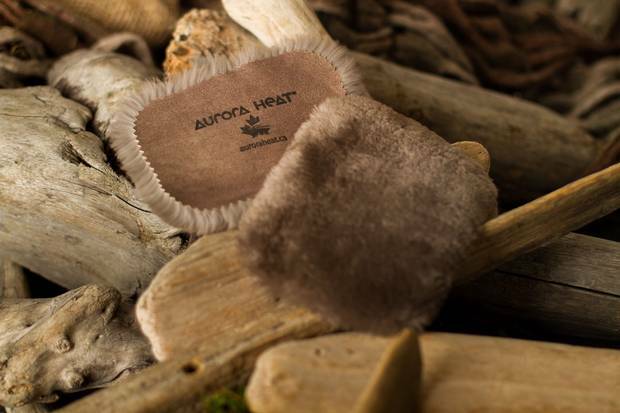 Brenda Dragon, a Chipewyan Dene woman, founded Aurora Heat, a company in Fort Smith, NWT, that makes hand-crafted hand and foot warmers from beaver fur. Ms. Dragon’s mother, Jane, a Chipewyan elder, is the company’s cultural advisor. When Brenda Dragon decided to launch her own business in the Northwest Territories, one thing she didn't worry about was having cold feet. 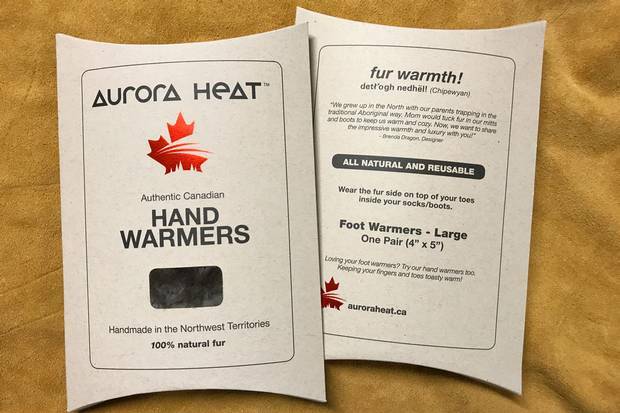 "I'm 55 and this is my second full season," says Ms. Dragon, who owns and operates Aurora Heat, a company in Fort Smith, NWT, that makes hand-crafted hand and foot warmers from beaver fur. "I am very proud to be an Indigenous woman taking, sometimes, bold steps as the founder, president and sole shareholder of my company," says Ms. Dragon, a Chipewyan Dene woman. "I have created, designed and introduced new, natural and reusable heritage products to the marketplace for both online and retail sales," she says. "You should see our place. 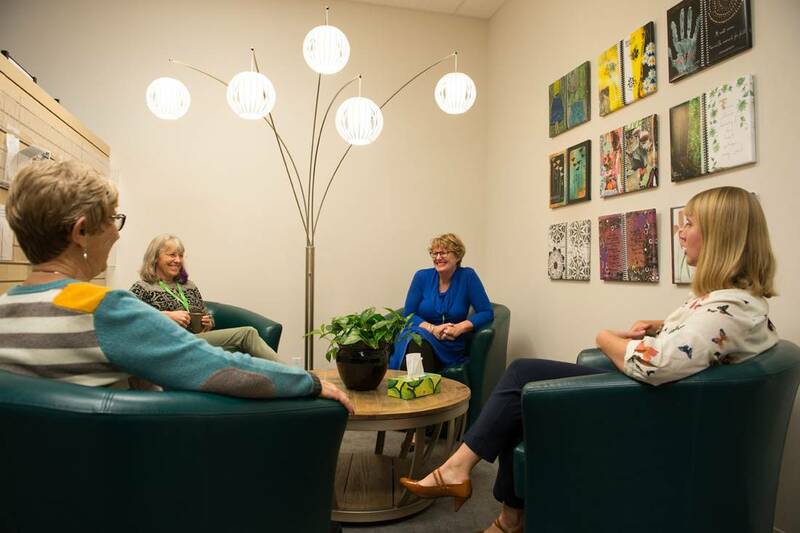 We have [six] young people working away, sitting on yoga balls, the music is always going." Ms. Dragon's mother, Jane, a Chipewyan elder, is also on hand – she is a seamstress whose work has been showcased at the Canadian Museum of History and serves as Aurora Heat's cultural advisor. Ms. Dragon’s parents were trappers. When her father died, she looked for a way to continue the trapper tradition by developing a business around fur. Brenda Dragon says she decided to start Aurora Heat after a career as a licensed eye technician. She was looking for something different and noticed her snowboarding son was looking for something, too – a way to keep his fingers and toes toasty. "My warmers are a simple and natural way to keep warm and are both practical and affordable. I had an interest in doing something with fur because my parents were trappers. It's my history. When my father passed a few years ago, I looked for a way to promote the rich lifestyle of a trapper's family by developing a business around fur," she says. Her company's handmade products are rectangular pelts designed to fit into boots or gloves. You place them on top of your toes or next to your hands, or at night, on your pillow. "Never sweaty, never too hot," Ms. Dragon says. She is developing a children's line and, soon, fur blankets and throws. "We employ skilled local craftspeople and Northerners to create products that are all-natural and authentic. We're providing flexible employment for myself and others. I employ mostly Indigenous youth and they are essential to our success," she adds. Ms. Dragon is aware there are people who feel using fur is cruel. "Indigenous peoples have used fur for warmth for centuries. Over the last few generations, society has turned increasingly to synthetic and disposable products," she says. As a result, she believes Canadians are starting to look for products that are more natural. Harvested sustainably by trappers, fur is more environmentally friendly than plastic or synthetic glove and boot liners, Ms. Dragon says. "Fur is a natural product. We have to think more about what 'natural' means. As an environmental activist, it is important to me to be authentic and practice sustainability in my business and my life. "The North has a specific brand of fur, Genuine Mackenzie Valley Furs, and most of my beavers come from the NWT where our cold weather makes for thick and luxurious fur," she says. The Genuine Mackenzie Valley Fur program for wild fur harvesting in a centuries-old tradition includes using humane trapping techniques and complying with European market standards set out in the Agreement on International Humane Trap Standards, according to a NWT government website. "Wild [free run] beavers are, like all other furs in Canada, well managed and sustainably harvested. Beavers depend on a healthy ecosystem and we must always protect and conserve their wild habitat." The company employs local craftspeople, several Indigenous youth. Running a business can be challenging in a place like Fort Smith, just across Alberta's northern border and with fewer than 3,000 people. "My challenges are around introducing a new-to-market product," Ms. Dragon says. "Getting the word and brand out so that people know this option exists is difficult." Fortunately, there's the Internet and social media. "I maintain a website with an online store, a Facebook page, a YouTube channel and an Instagram site, and I try hard to promote and use sound marketing strategies," Ms. Dragon says. Orders have come in from all over Canada and the northern United States, and recently there has been interest from industries whose workers are out in the cold. "She is very happy," says Brenda's mother and the company's spiritual advisor, Jane, 78. 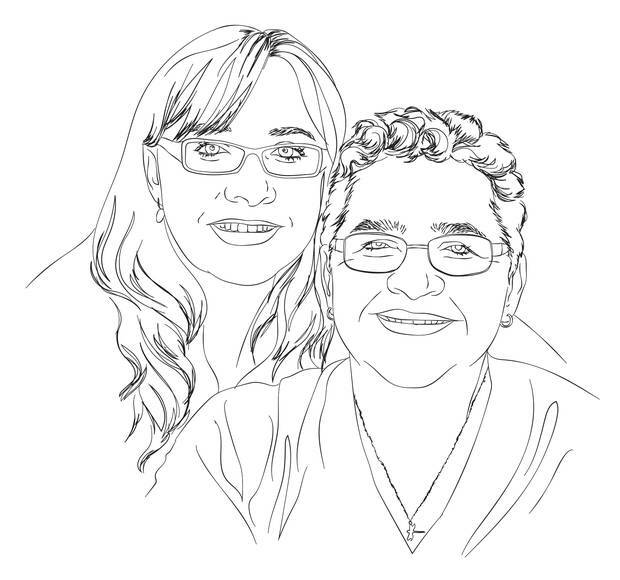 "We are not a family that knows business, but I have watched Brenda work very hard to build a business and something she is proud of – her father sure would be. 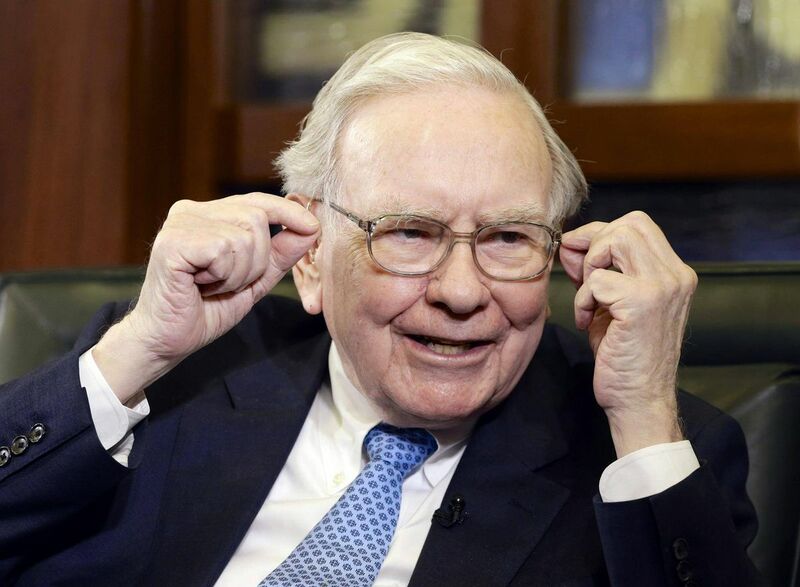 I think her secret to success is setting goals and then working steadily at reaching them." 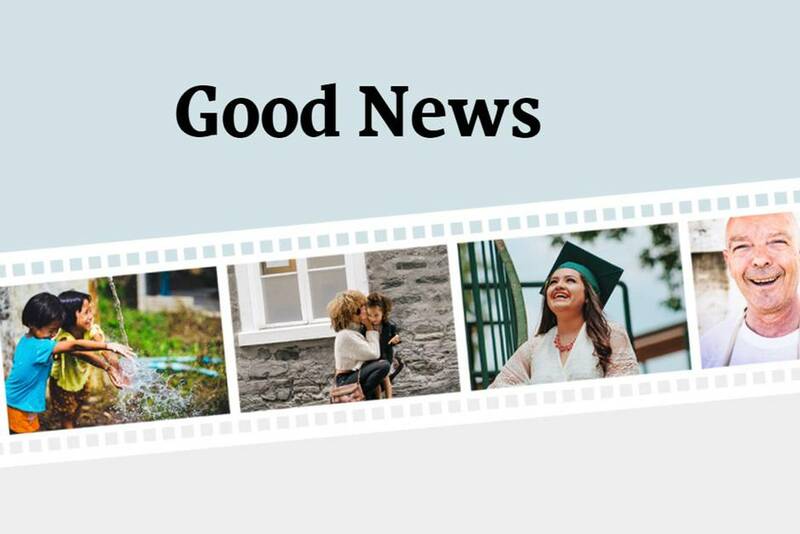 More Good News Need some good news in your day? Read our collection of uplifting and inspiring stories.